With more than 40,000 wats dotting the landscape in Thailand, you’ll never run out of options for places to explore, but not all wats are made equally. 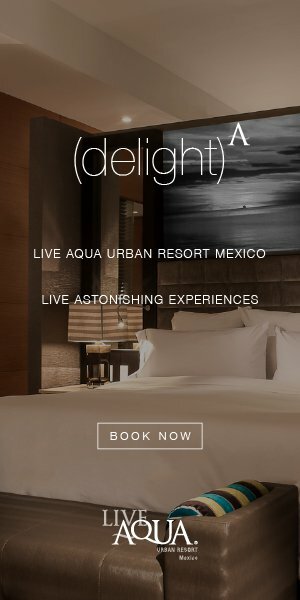 Here are the five you shouldn’t miss. 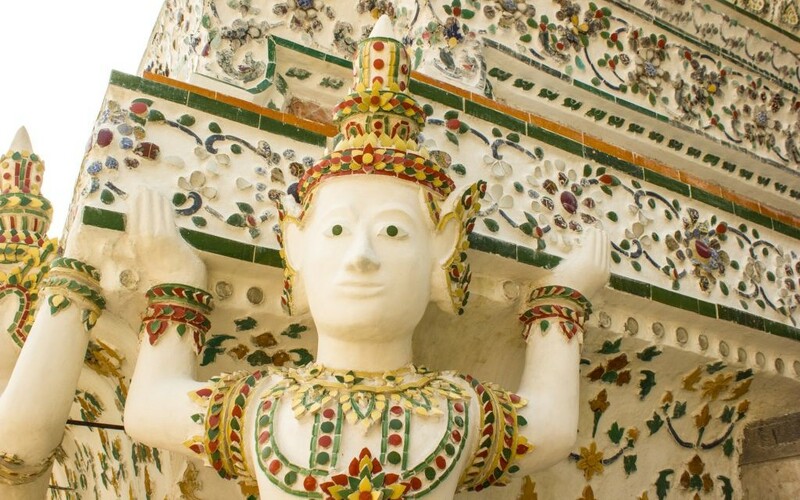 Wat Arun is the most prominent wat in the country and is located in the capital city of Bangkok. It stands brightly on the city’s skyline and it’s brilliant golden hue stands out in the night from miles away. 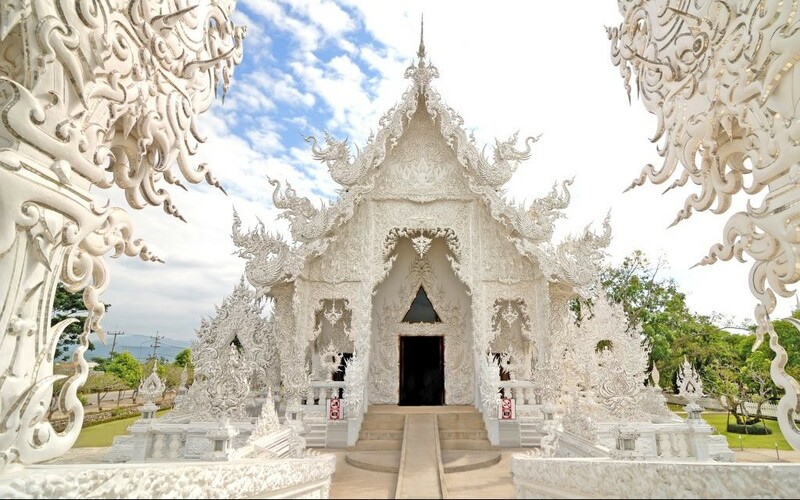 Wat Rong Khun, otherwise known as The White Temple, is an anomaly among ornately decorated Buddhist shrines dedicated to the Lord Buddha. Rather than traditional colors, the entire wat is painted white and contains sculptures depicting famous characters from pop culture, including the Predator and the heads of some of Marvel’s superheroes dangling from trees. 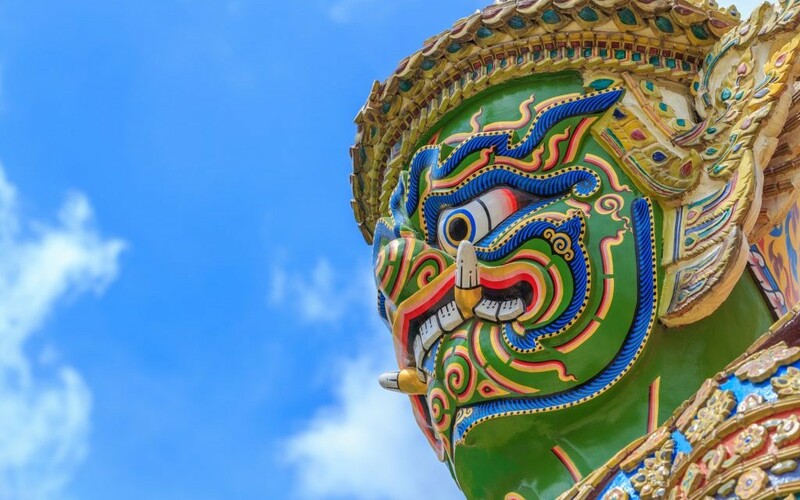 Wat Phra Kaew is one of the most sacred temples in Thailand and contains the famous Emerald Buddha statue. Though small and slightly hidden behind a shroud of ornate golden decorations, the statue is made entirely of jade and certainly worth a viewing. 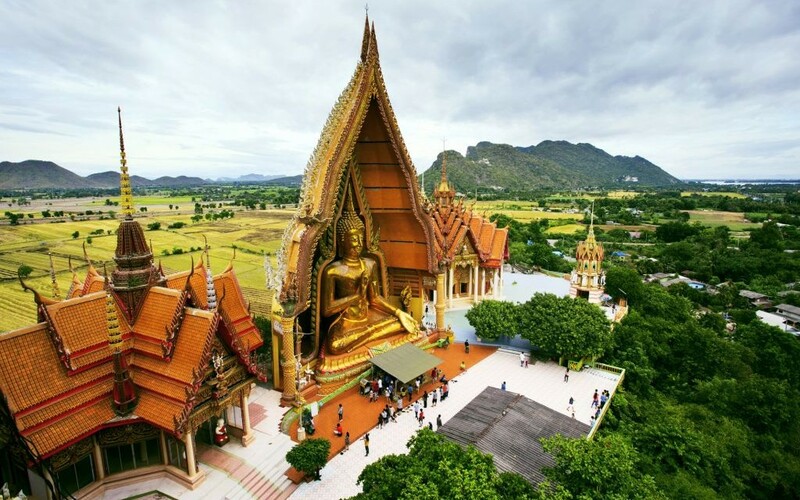 The Tiger Cave Temple in Krabi is notable not only for the giant golden statue looking out over the surrounding jungles and valleys, but also the 1,260 steps you have to climb to reach it. Of course, don’t forget about the monkeys that’ll bar your path and try to steal your drink on the way up. 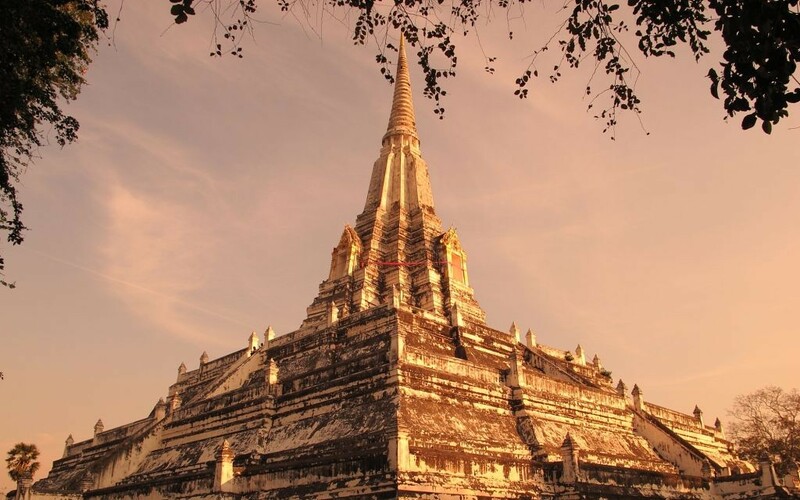 This famous wat is located among the ancient ruins of Ayutthaya, the former capital of Siam. The once dilapidated shrine has undergone an impressive restoration and now it stands out against the fallen rumble of the once proud empire.